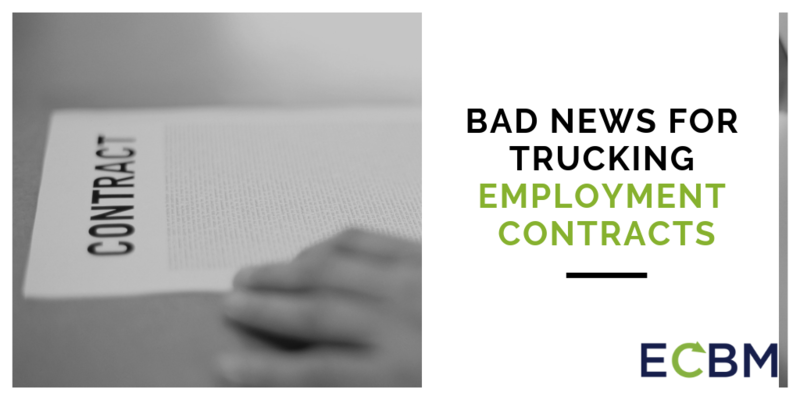 Trucking companies got terrible news from the Supreme Court recently on the employment practices front. The Court invalidated the use of mandatory arbitration and waiver of class action lawsuits in the trucking industry. The ruling came despite numerous rulings in recent years upholding the validity of these practices outside the trucking world and was rendered unanimously. The case in front of the Court, New Prime Inc. v. Oliveira, involved a dispute between a trucking company and one of its drivers that the company had labeled an independent contractor. The driver, Mr. Oliveira, attempted to file a class action lawsuit against the trucking company alleging that New Prime mislabeled its drivers as independent contractors and failed to pay them minimum wage. New Prime responded to the lawsuit by requesting that the Court compel the parties to arbitration as required by the contract between the parties. The Federal Arbitration Act generally requires that federal courts honor agreements to arbitrate by staying litigation and compelling arbitration when contracts demand them to do so. However, the Federal Arbitration Act has many exceptions. 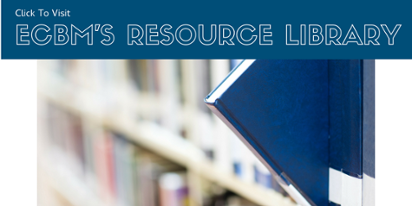 One exception applies to contracts of employment for seamen, railroad employees, or “any other class of workers engaged in foreign or interstate commerce.” The additional clause covers trucking employees. As a result, federal courts do not have to honor agreements to arbitrate in employment contracts for trucking employees. The exception dates back to the 1920s when the Act passed. At the time, Congress had already created a separate dispute resolution mechanism that covered these contracts for employment. New Prime advanced two arguments to counter the exception in the Federal Arbitration Act. First, New Prime argued that even the question as to whether the exception applied was an issue that should have been decided by an arbitrator and not the Court. The New Prime contract had a delegation clause. Delegation clauses state that even the initial question of whether to arbitrate must be decided by arbitration. The Court rejected this argument, holding that the delegation clause was nothing more than an additional arbitration agreement, and no more enforceable than the arbitration clause in the employment agreement. Second, New Prime argued that because Oliveira was an independent contractor and not an employee, the exception for contracts of employment should not apply. To decide this question, the Court looked back to the history of the phrase contract of employment in the early part of the 1900s. 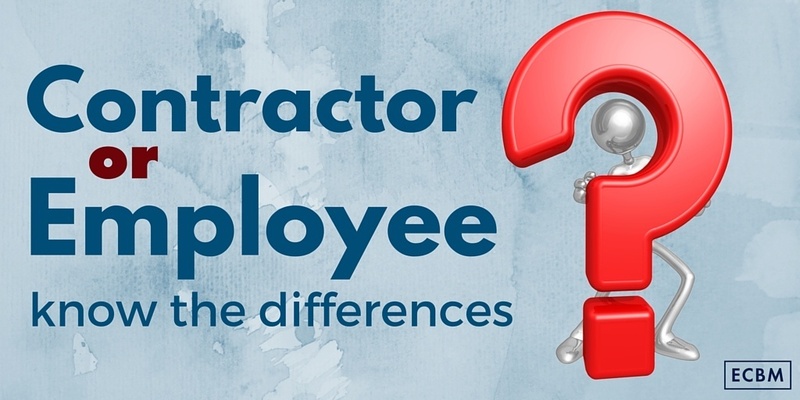 This analysis prompted the Court to hold that the phrase should be interpreted broadly and thus encompass both employer-employee relationships and contracts for independent contractors. The ruling highlights the need for trucking companies to pay particular care when drafting their employment contracts. Employment within the trucking context is unique in many ways, and employment contracts should reflect that. 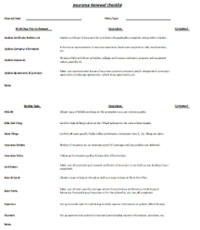 State laws may also vary on this issue for those drivers that do not cross state lines, warranting even more personalization in these contracts. Companies should take the time to update their policies and contracts accordingly.